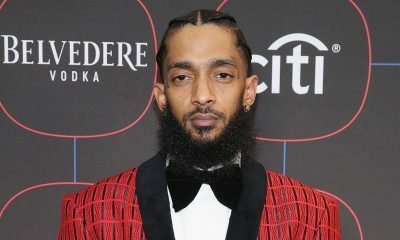 Nipsey Hussle‘s death certificate has been released — his cause of death is listed as gunshot wounds to the head and torso — and the rapper was pronounced 35 minutes after the shooting outside his store. 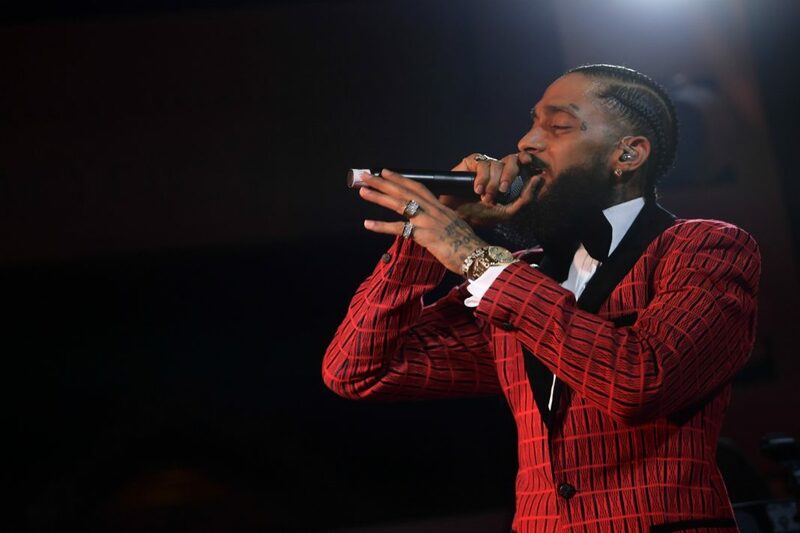 Nipsey’s death certificate lists his occupation as an artist and entrepreneur. 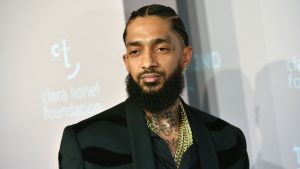 It says he was never married at the time of his death and worked in the entertainment and real estate industries. 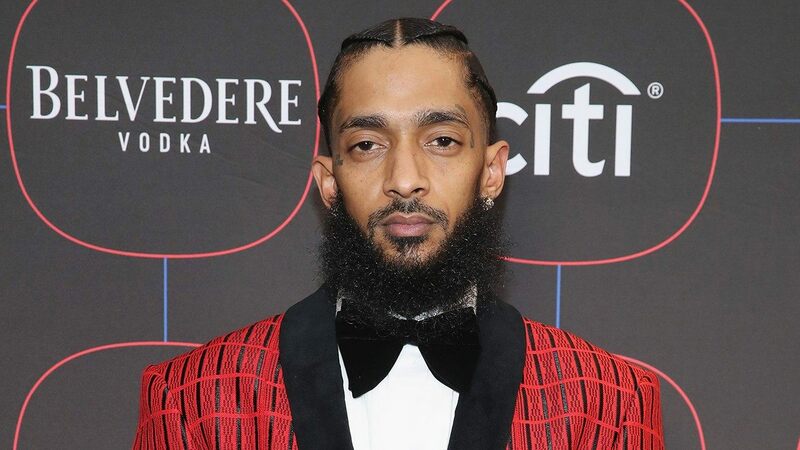 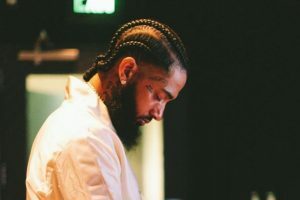 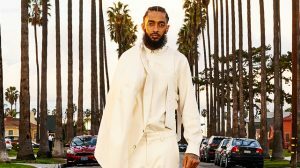 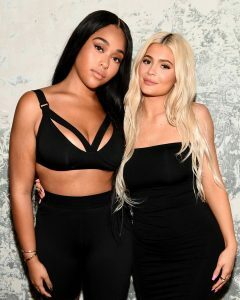 Nipsey was pronounced dead at 3:55 PM on March 31 … 35 minutes after he was shot.